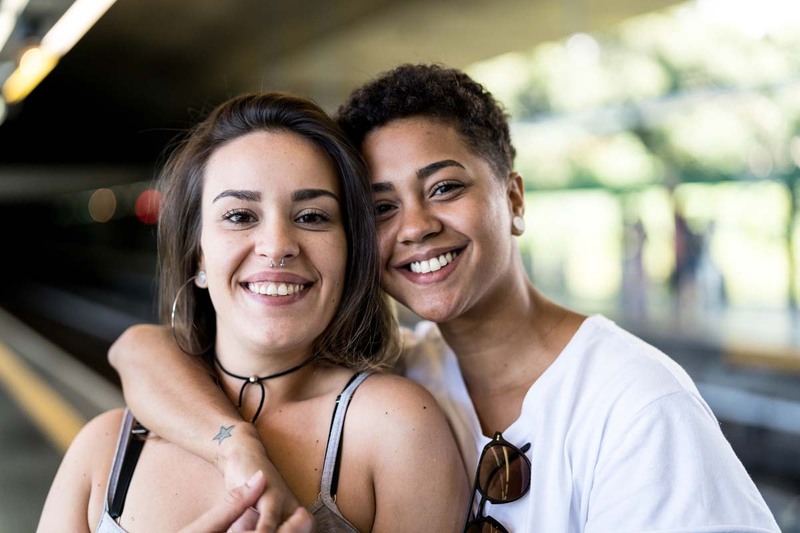 The “plus” includes those who identify as Two-Spirit, Intersex, Asexual, Pansexual, Agender, Gender Queer, Bigender, Gender Variant, and Pangender. The plus also includes allies! Click here for more information on each of these terms.